Did you know the departments of Children and Family Services and Preschool Services were honored with an award for their Preschool Referral Project? 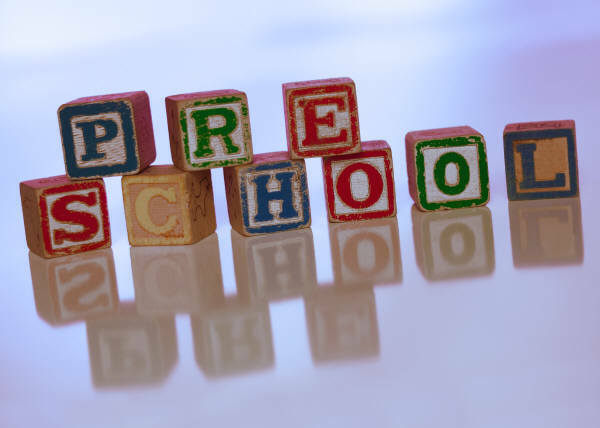 The Preschool Referral Project was developed to offer foster children age 3 to 5 enhanced preschool services resulting in increased placement stability, school readiness and school performance. As a result of the referral project, participation in early childhood education programs for foster children increased by 200 percent resulting in 118 foster children participating the program. All children in the program showed improvement in language, self-regulation, mathematical and social development. The results are encouraging for children who have been abused, witnessed abuse and suffered the trauma of being removed from their parents. 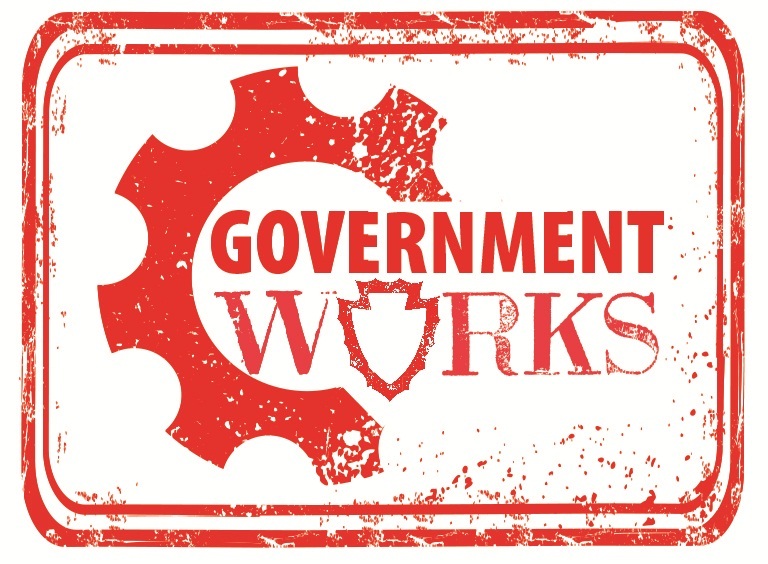 The program was recognized in November 2013 by the California State Association of Counties with a Challenge Award, one of the most prestigious government awards in the state. A record number of brothers and sisters were among nearly 100 children who celebrated their adoptions during the San Bernardino County Children and Family Services (CFS) Adoption Finalization event held Thursday at the Ontario Convention Center. The adoptions of the 22 sets of siblings marked the most sets of siblings adopted at the annual event. 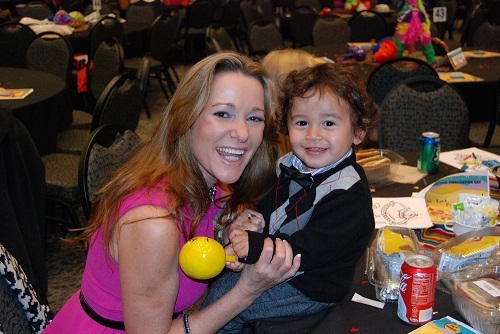 This year’s theme “Viva Las Familias,” described what adoption is all about. Some of the families adopted between two and five children from the same family. CFS Director Randall Schulz credits the many sibling adoptions to the department’s commitment to keep brothers and sisters together. CFS facilitates nearly 200 adoptions per year. This year, families came from throughout California and as far away as Oregon to finalize adoptions. All of the children at the event have been living with their caregivers, relatives or prospective adoptive parents for some time. The families legally united in ceremonies performed by San Bernardino County judges: the Honorable Christopher B. Marshall, Juvenile Court Presiding Judge, who spoke at the event; Honorable Cheryl C. Kersey; Judge of the Superior Court, Honorable Lily L. Sinfield, Judge of the Superior Court and the Honorable Lynn M. Poncin, Judge of the Superior Court. In addition to making their child(ren) legally part of their family, families enjoyed lunch, children’s activities and photo opportunities. The event also featured the CFS Heart Gallery in conjunction with Heart Gallery of America, Inc. The Heart Gallery features photos of children with special needs who are in need of committed families that can meet their special needs and provide the security of a loving family. (For more information, please contact the Heart Gallery at (909) 891-3300 or by email at: HeartGallerySanBernardinoCounty@hss.sbcounty.gov). Children and Family Services provides family-centered programs and services designed to ensure safety, permanence, and well-being for San Bernardino County’s children, while strengthening and attempting to preserve the family unit. 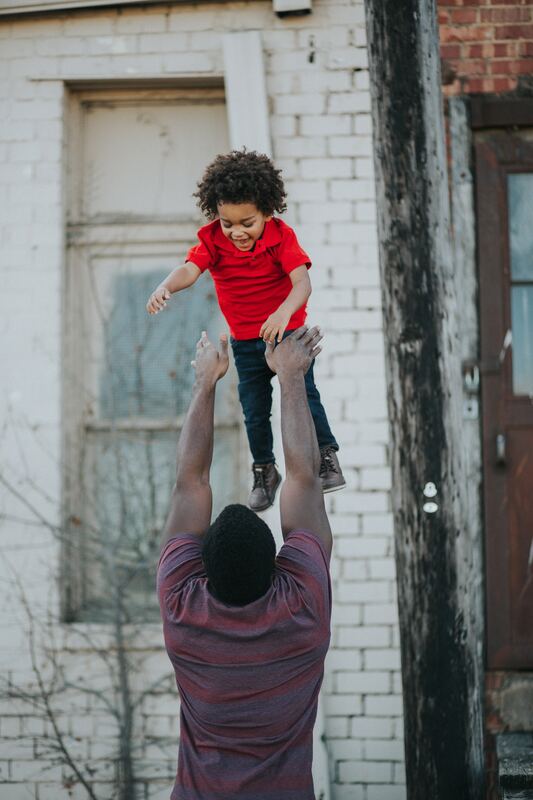 Children and Family Services helps prevent further harm to children from intentional physical or mental injury, sexual abuse, exploitation, or neglect by a person responsible for a child’s health or welfare.